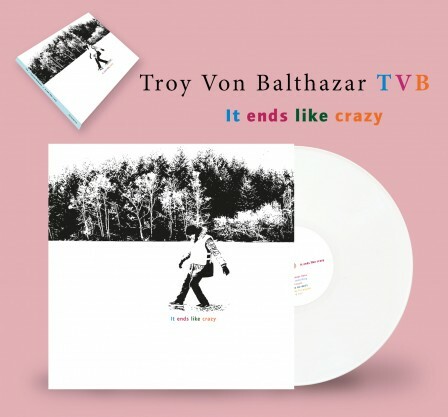 "It ends like crazy", TvB's fifth album is now available in stores in France and in digital worldwide. You can also order it online at Vicious Circle store / Vicious Circle store. You can watch the new video for the song Boy from the new album. Details on the shows page. You can read an interview on Nouvelle Vague. 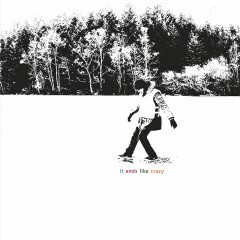 You can discover the words of "It ends like crazy" on the dedicated page. You can now listen to the song "Impale" from the forthcoming album "It ends like crazy" on Youtube. TvB will tour this spring, you can check the first dates below, and get more details (address, tickets…) on the shows page. 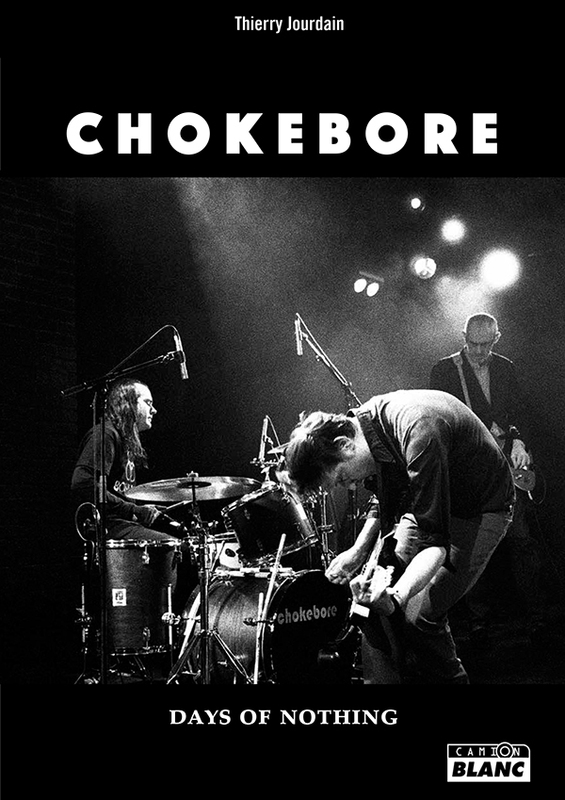 Now available: "Chokebore: Days of nothing"
The book written by Thierry Jourdain is available on the independent publisher Camion Blanc's website. You can also order it at your favorite local bookstore. It's the first book ever written on Chokebore & TvB, and it's only in french for the time being. The new album will be released on March 29th, in France for Digipak CD and white vinyl versions, and worldwide for digital. USA release date info coming soon! You can already pre-order "It ends like crazy" and listen to the track "Filthy days" from the new album following this link. The book "Chokebore: Days of nothing" written by Thierry Jourdain - from Equilibre Fragile - will be published in late February by Camion Blanc editions. TvB will tour this spring: more info soon.